Valerie Berube, community partnerships director at Luke Air Force Base, fires a rifle at the Maricopa County Sheriff’s Office Firing Range in Buckeye, Ariz., Feb. 25, 2019. Berube is a key member in the partnership between Luke and the sheriff’s office for a shared firing range. The MCSO range will replace the on base CATM facility to save the Air Force approximately 17 million dollars and provide a better space for training. “We tried to find someone in the community to potentially share their range and reduce costs of having to maintain our own facility,” said Col. Robert Sylvester, 56th Mission Support Group commander. 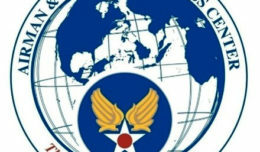 Additionally, a new facility was needed to create enhanced training opportunities for the 56th Security Forces Squadron. The Buckeye range is different from the on base SFS range in that it has space to move and shoot full distance, explained Lt. Col. Brian Loveless, 56th SFS commander. Also, shooters can use obstacles and barriers to effectively train for combat situations. 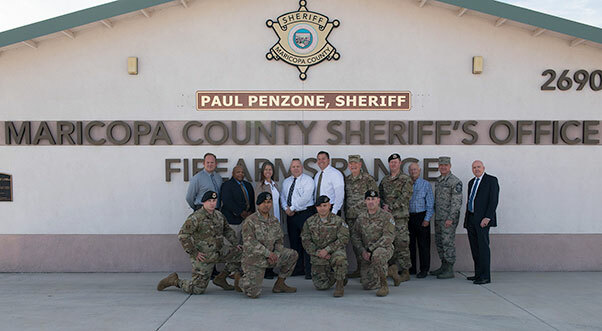 Luke Air Force Base and Maricopa County Sheriff’s Office personnel pose at the Maricopa County Sheriff’s Office Firing Range in Buckeye, Ariz., Feb. 25, 2019. 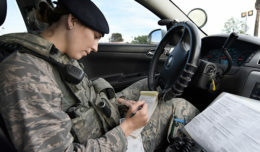 Luke and local law enforcement officials collaborated for a shared firing range which serves as an opportunity to strengthen partnerships while training mission ready Airmen. The new facility is located in a more suitable location required for the nature of the training. The Buckeye range is a large, outdoor facility, whereas the old one is located in the middle of the F-35 Lightning II facilities, which complicates training because shooting must be done in a controlled area, said Sylvester. The sheriff’s range features two outdoor firing bays, two classrooms and a shoot house in which SFS Airmen can maneuver through to train for hostile or adverse situations. The facility is not only for security forces, it is for the entire installation, said Tech Sgt. Jerry Guerra, 56th SFS combat arms instructor. All CATM training is now at the new range taking place weekly with each class having the potential capacity for 40 people. This collaboration between Luke and local law enforcement to share the MCSO range serves as an opportunity to strengthen partnerships while training mission ready Airmen. 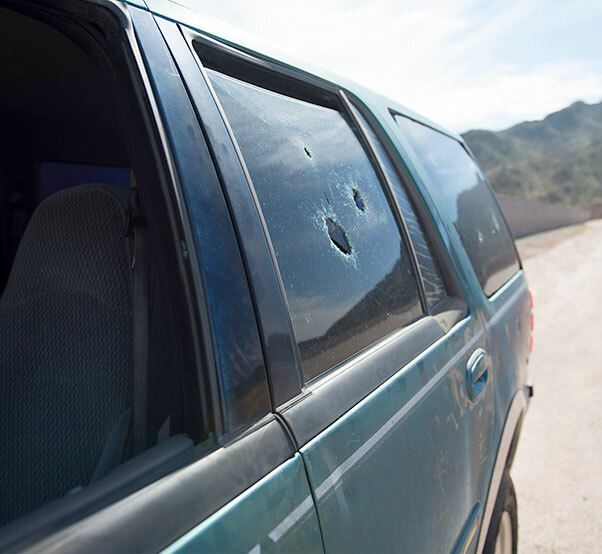 A bullet riddled vehicle serves as a target on the Maricopa County Sheriff’s Office Firing Range in Buckeye, Ariz., Feb. 25, 2019. Luke Air Force Base’s new location for the Combat Arms and Maintenance Training, features two outdoor firing ranges, a shoot house and two classrooms.